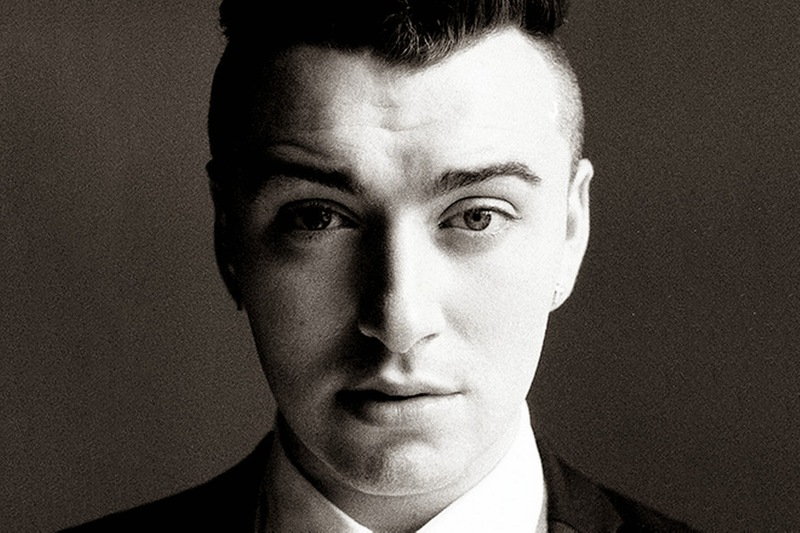 It's taken me a while to come around to Sam Smith. Sure he's had a couple catchy tracks but he always seems to ham it up a little to much. "Stay with Me" is a gospel-tinged electro ballad, and if there ever were a place to ham it up, it'd be on this track. It just fits. It's a strong song, not a swan song, and may just be the track that takes him to the next level.